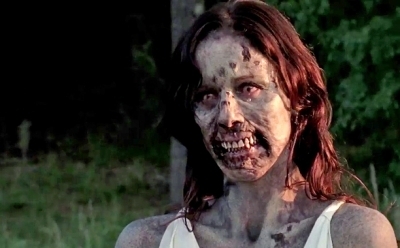 The companion series to “The Walking Dead” has officially been given the green light as a pilot episode that is the precursor to an expected full-fledged series. The companion series is expected to address the zombie apocalypse in other parts of the world. Producers from the current program – Robert Kirkman, Gale Ann Hurd and David Alpert – will also be producers on the new companion series pilot episode. Production on the pilot episode is slated to begin in late 2014 with a likely release date in early 2015.